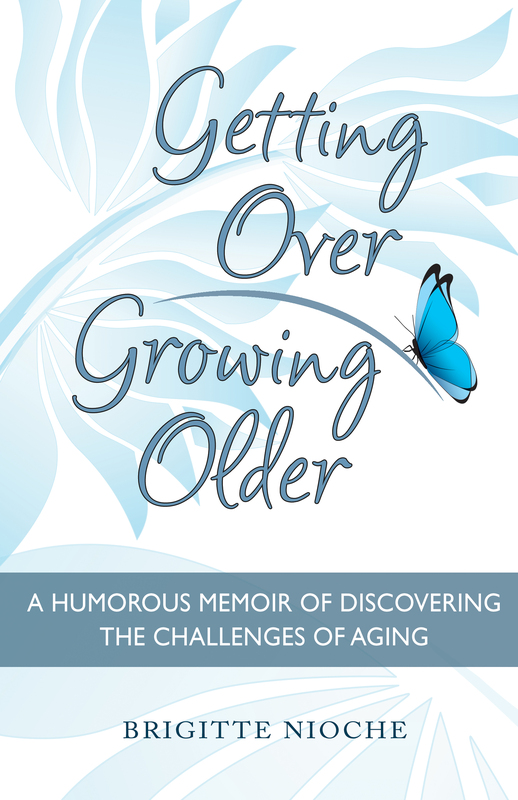 This is a very positive take on growing older and I wanted to share it with you. Hope these facts make you Happier too. Researchers contacted 1,546 people ages 21 to 99 via random telephone calls and found that older age was, not surprisingly, tied to declines in physical and cognitive function. But it was also associated with higher levels of overall satisfaction, happiness and well-being, and lower levels of anxiety, depression and stress. The older the person, the study found, the better his or her mental health tended to be. The reasons for the effect remain unclear, but the senior author, Dr. Dilip V. Jeste, a professor of psychiatry at the University of California, San Diego, had some suggestions. “Brain studies show that the amygdala in older people responds less to stressful or negative images than in a younger person,” he said. “We become wise. Peer pressure loses its sting. Better decision-making, more control of emotions, doing things that are not just for yourself, knowing oneself better, being more studious and yet more decisive. Next A New Purpose – Writing A Book? Thank you for this post! As I get older, I’m amazed that no one talks about how much better life is. I hope this is the beginning of a trend!